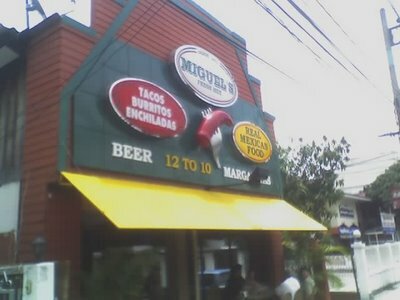 I just got back from eating lunch at Miguel's Fresh-Mex Restaurant. It was muy delissioso! 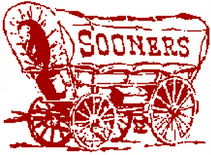 I had a nice bean and cheese burrito with a small enchilada ranchero and it was excelente! I was muy impressiado! I wil certainly be back there. It earns 4 out of 5 french fries!